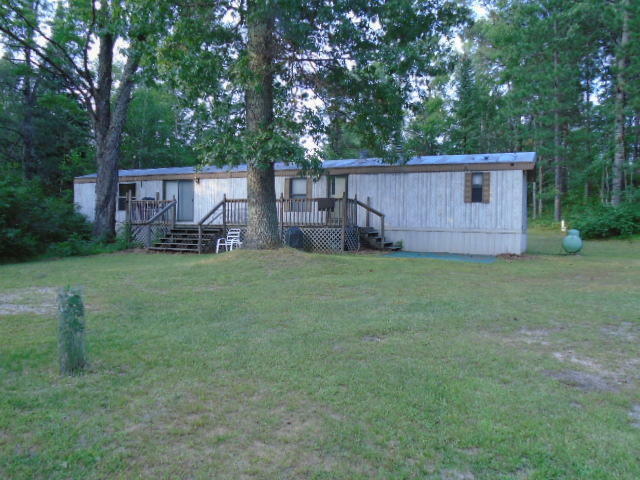 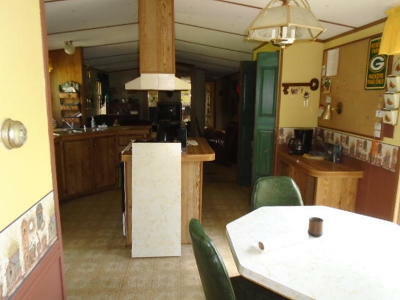 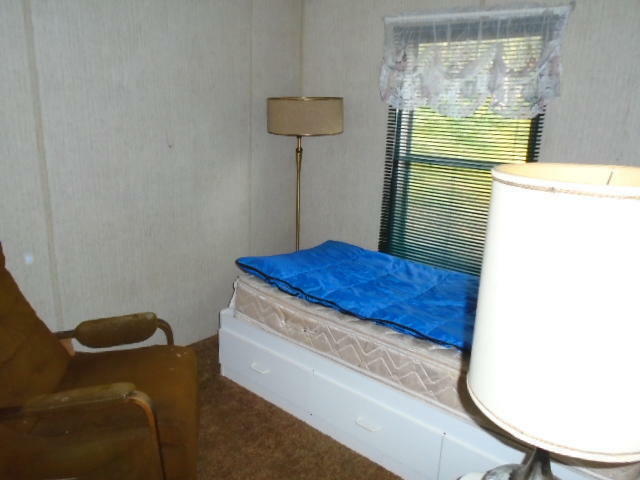 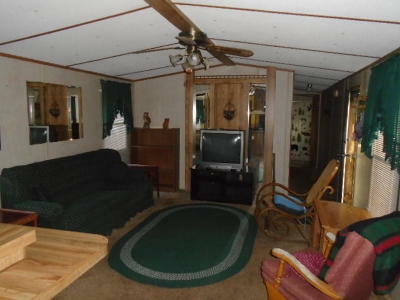 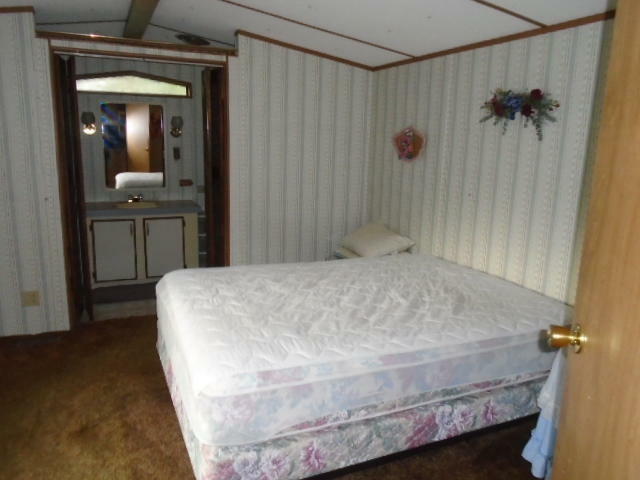 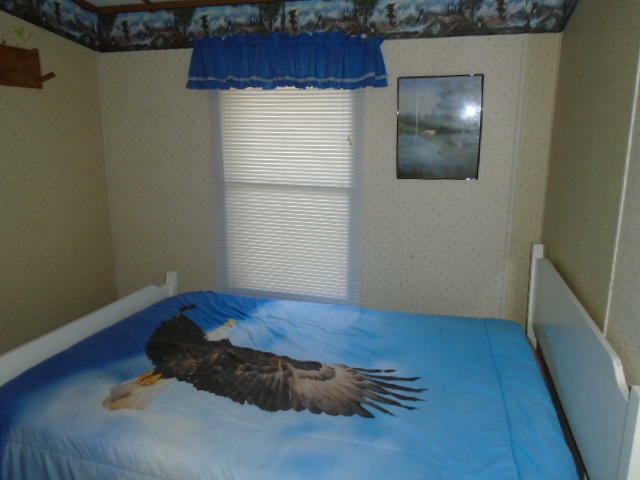 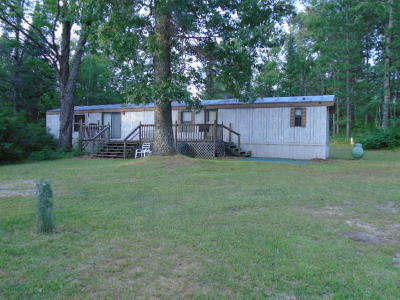 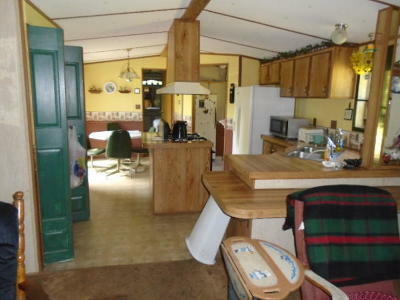 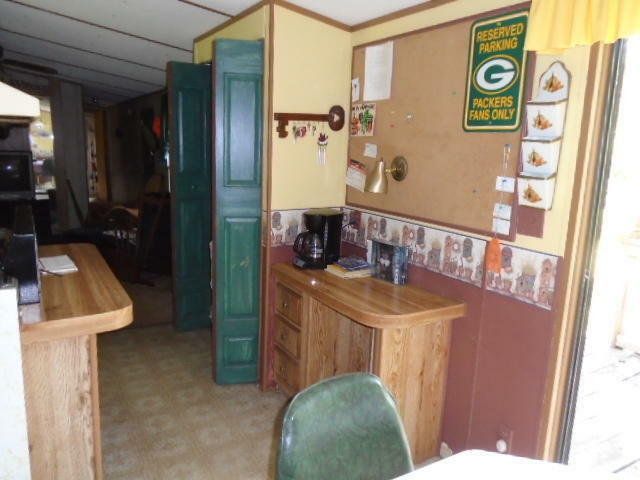 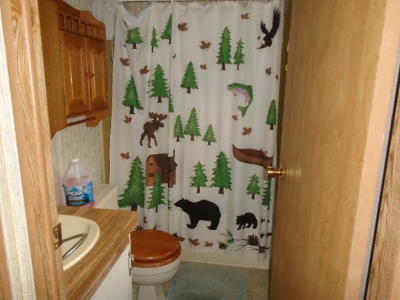 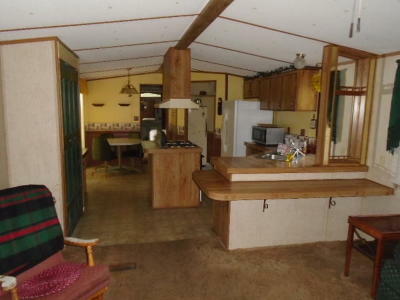 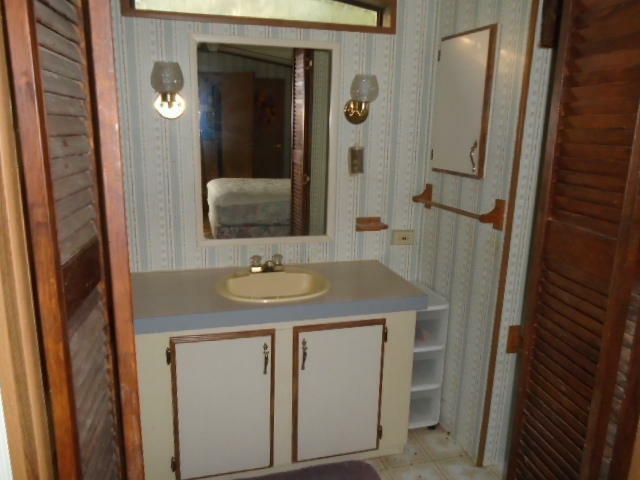 This nice 3 bedroom, 2 bath mobile home in a quiet area comes fully furnished. Includes an extra smaller lot, 2 garden sheds and an aluminum boat with trailer. 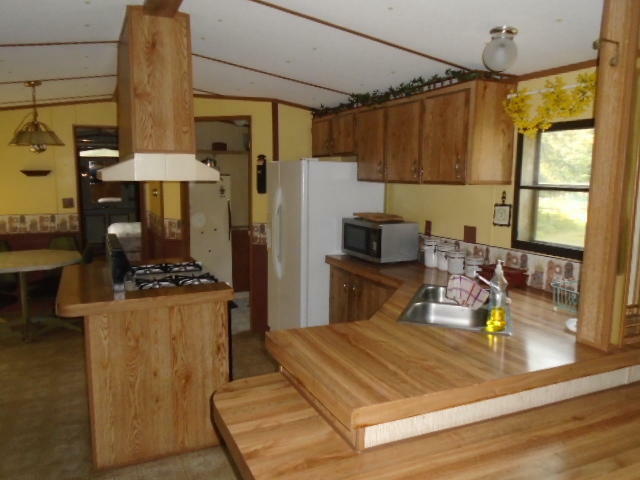 Located near Caldron Falls Flowage and The Peshtigo River, as well as Marinette County Forest lands Take a look today!